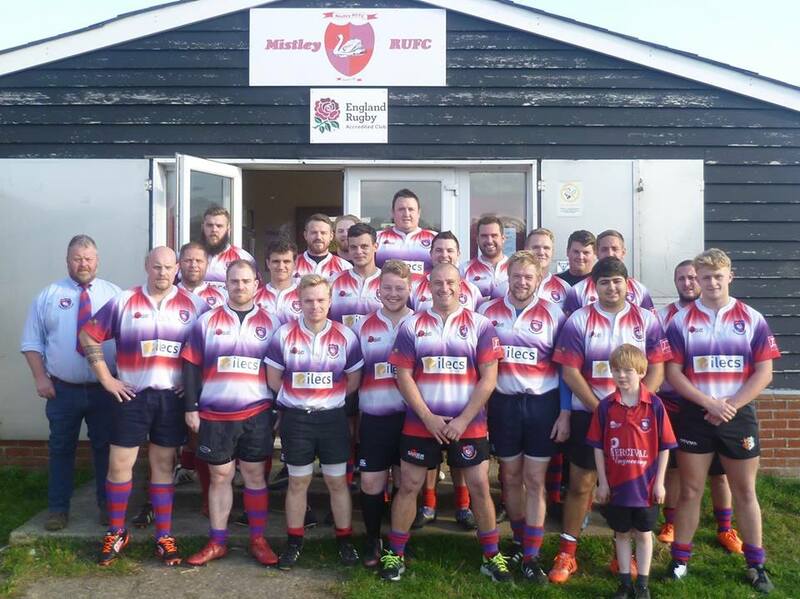 MISTLEY Marauders lost out in tense, hard-fought game against Eastern Counties League division four south leaders University of Essex. The club’s second team were pipped 15-12 but there were lots of postives, including a welcome return for George Mather, who has not played for the club for two seasons. This was always going to be a tough match, as the University team had the advantage of more speed and experience than the young Mistley players. However, the Marauders scored first with an excellent running try from Sam Lenartowicz, duly converted by captain Matt Course. The University fought back and scored with a penalty and try to lead 8-7. There were a few missed opportunities but superb scrum play from Harry Kerins and Anthony Ward allowed Elliot Hamilton to score and put Mistley back in the lead at 12-8. In the second half, the University piled on the pressure but they were thwarted by superb harassing by James Wares, Matt McGregor and Rob White. Mark Dove went over the line but his try was disallowed. An excellent run and premier division tackling from man-of-the-match Jack Tompkins kept the University at bay, but they eventually scored near the end to lead 15-12. There was some frantic play but following two missed penalties from Mistley, the University won a hard-fought game. The Marauders have improved in every game and afterwards club chairman William Meston said all the players are a credit to the club.